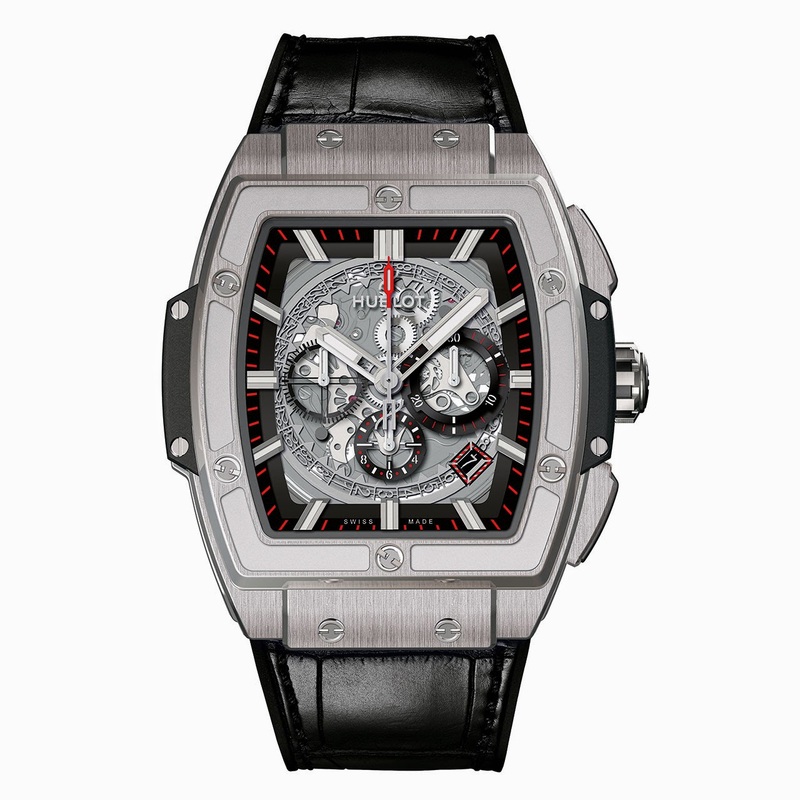 A tonneau case puts a new spin on the Big Bang for a watch that is pure Hublot, but in a different form. The case's ingenious sandwich construction paves the way for innumerable combinations of materials and colours, while the case middle's satin-finished sides and micro-blasting create a unique style in the world of Big Bang. Inside this sophisticated exterior beats a high-frequency, skeleton chronograph movement – also new. 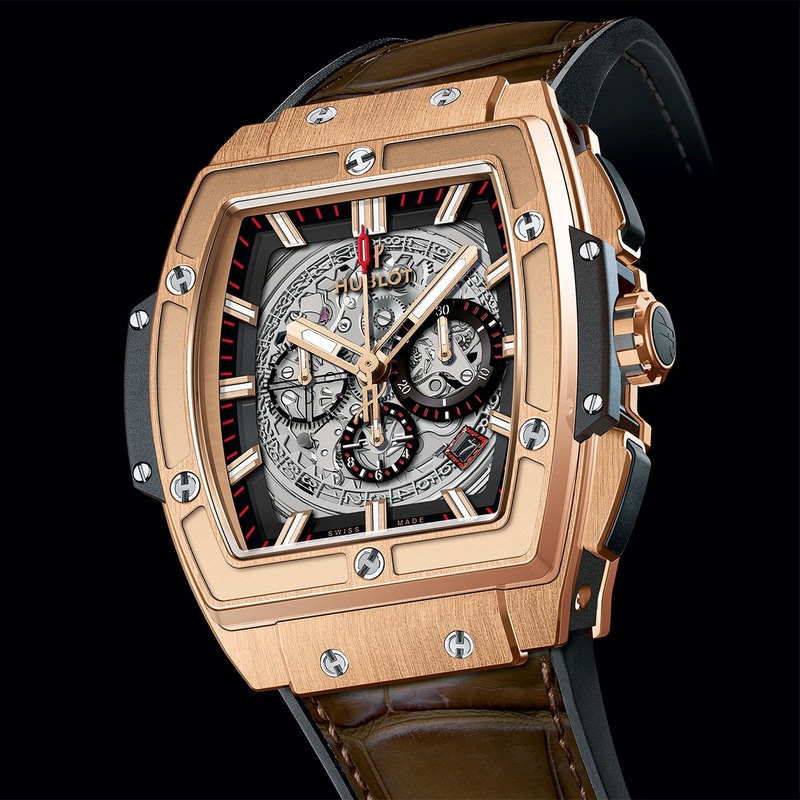 Superlative mechanics, powerful lines, fusion of materials: the spirit of Big Bang strikes again!